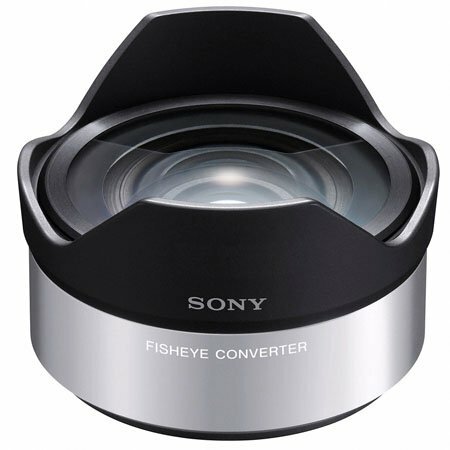 Designed for use with a NEX cameras, the VCL-ECF1 fisheye conversion lens has a look all its own. This unique lens provides an intriguing visual distortion and mesmerizing perspective on landscapes, cities, crowds and special events. Also includes front and rear lens caps and a lens case. With exaggerated perspective and intriguing visual distortion, this fisheye lens brings images closer to the focal plane for a viewbeyond the ability of human eye.